On February 4, 2013,the Royal Canadian Mint will begin to phase out the penny. The Government of Canada is encouraging Canadians to donate their pennies to charities. A big thank you to our supporters for hosting our penny boxes! We now have 50 boxes circulating around Toronto! Want to host a penny box? You can request a penny box by emailing us or calling us at 416-222-6581. 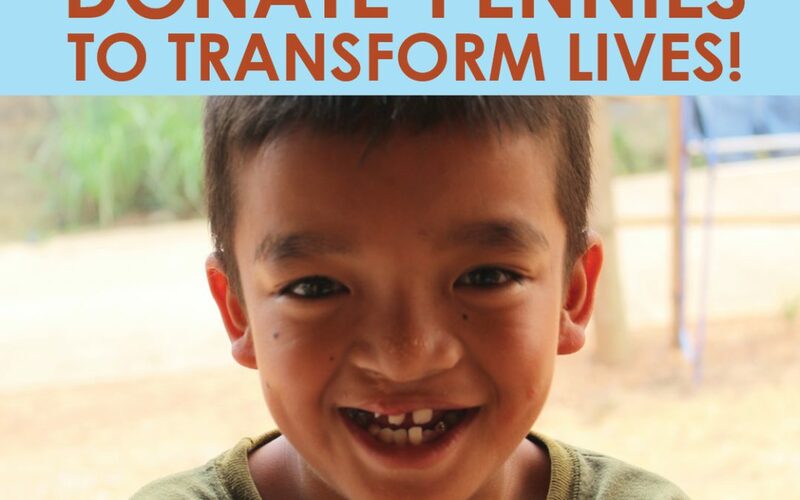 Don’t think your pennies can make a difference? 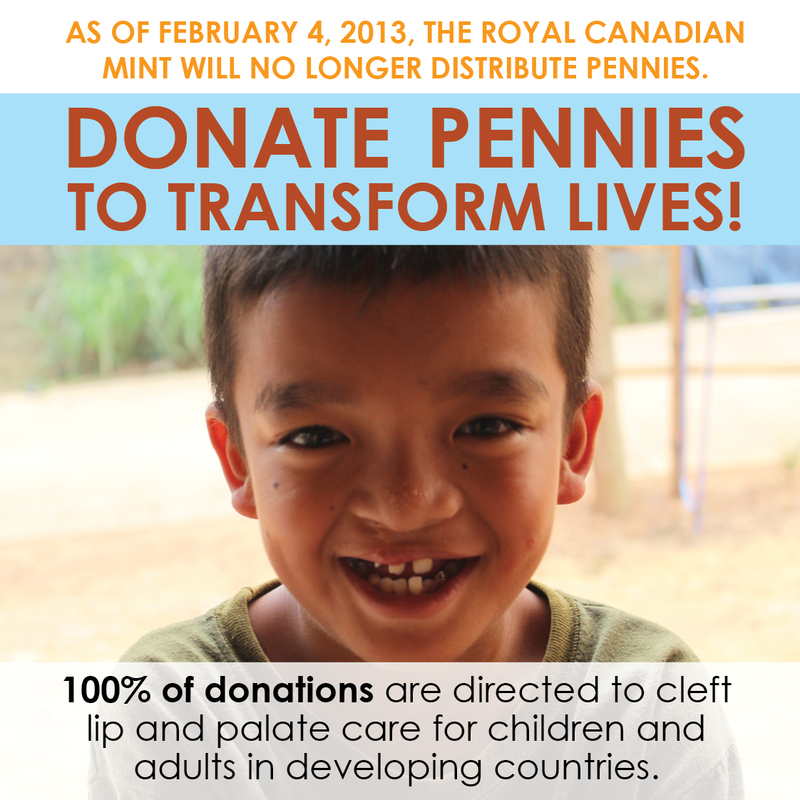 There are many more ways you can Help Us Close the Gap in Cleft Care! Celebrate your birthday with Transforming Faces! We’ve partnered with ECHOage, a birthday party website that helps kids give to charity while getting great gifts. Get started! We’re here to help! Contact us for fundraising support!